Only 66k Miles! Stunning! 2000 BMW Lexus GS 400 just in on trade from our LEXUS store in need of nothing but a new owner! Runs and drives as new. Body is gorgeous. This is the ultimate driving machine! Interior is in well above average condition, nonsmoker vehicle. Loaded with sunroof, navigation system, and so much more. As always true wholesale to the public pricing with no hidden fees. Warranty Avalible (one year) Power Train, engine transmition only. Finance Avalible!! 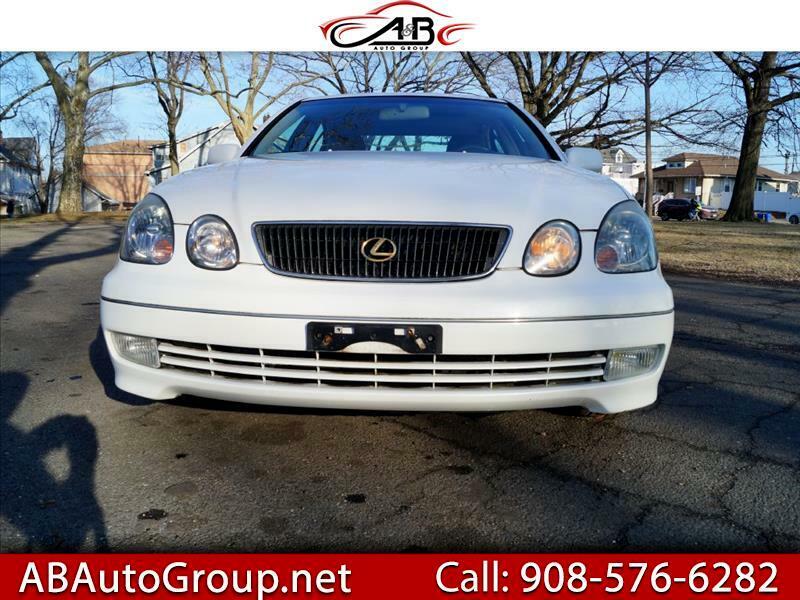 Message: Thought you might be interested in this 2000 Lexus GS 300/400.